Great news never stop! This time there will be an awesome exclusive party on this month. I been informed that most of the celebrities also will participating on this event? 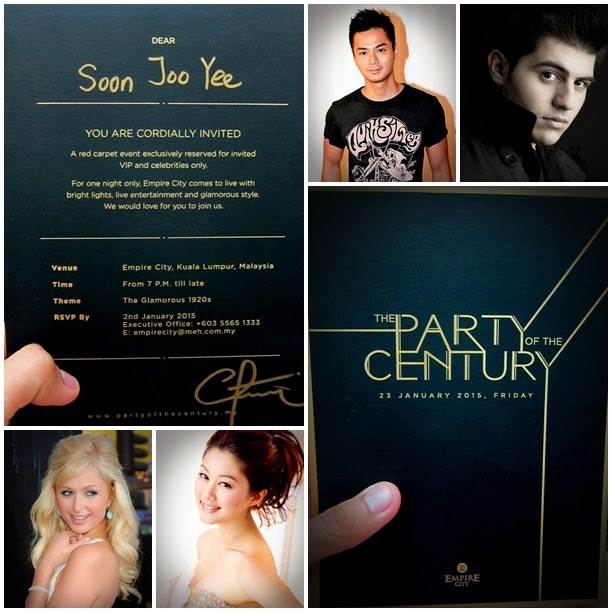 *Some celebrities that will be there such as Paris Hilton, Mark Vincent, Kpop stars (2AM) and more. Not only that, there will be a red carpet event exclusively reserved for the VIP and also the celebrities. 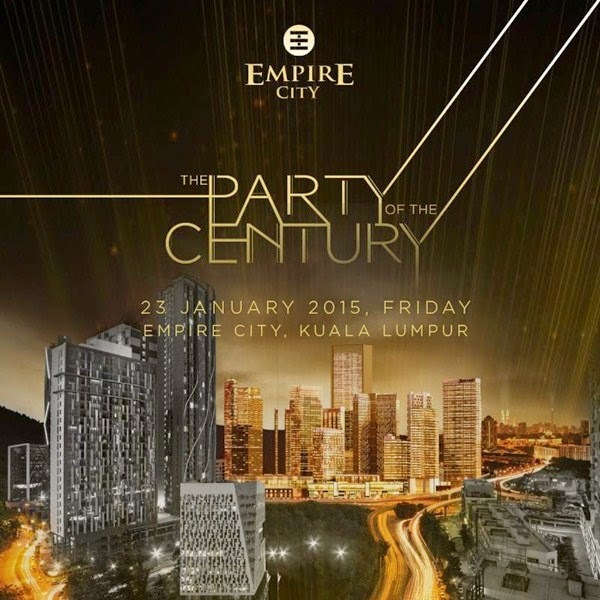 On that night, it will be an glamorous 1920s for the party at Empire City, Damansara Perdana. I feel that it will be a Party of the Century. Only selected people will able to join this awesome party! Did you know that, the Empire City has around 30 acre mixed use development in Damansara Perdana, is holding an exclusive preview on the 23rd of January 2015. It is the exactly the same date of this party too! Not only that, as I mention there will be quite a number a celebrities that will attend too for The party Of The Century. In addtion TVB celebrities too such as Him Law (羅仲謙), Sharon Chan (陈敏芝), and Eliza Sum (岑麗香) and more that also attending for this party as well. I feel that it will be an awesome superstar meet up party. Not only that, there might be some exclusive giveaway invitation too, so do not miss out this opportunity. 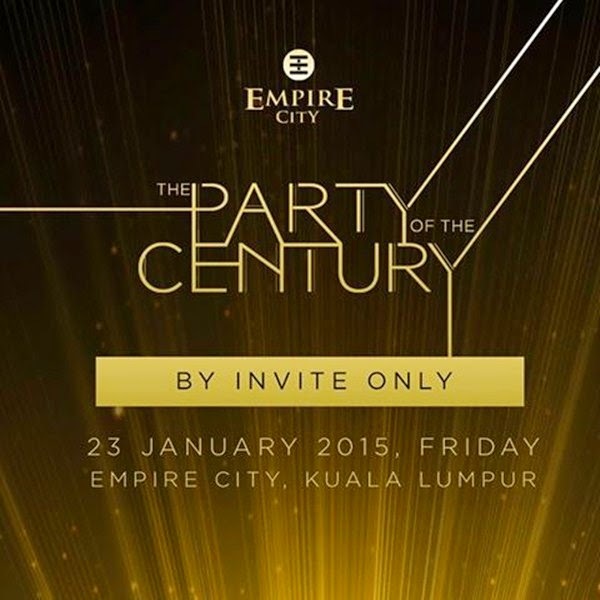 What you need is to update yourself by "Like" and "Follow" my posts and blogs and their official Facebook Page, https://www.facebook.com/partyofthecenturymy, their official website, http://www.partyofthecentury.my/ and even their official Instagram too, http://www.instagram.com/PartyOfTheCenturyMY. For this event, I will wearing a tuxedo the suits back for the theme of the party, Glamorous 1920s. I hope to see you guys there too.